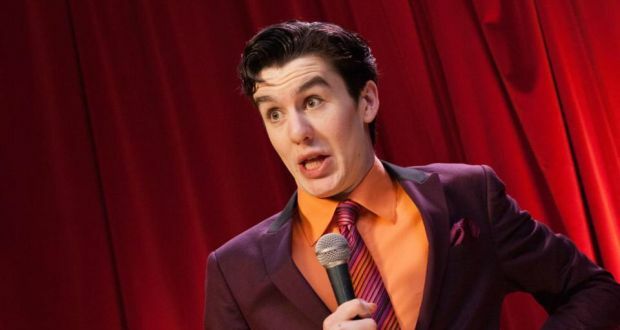 If you're fortunate to be in Dublin on a Monday night you should definitely check out Al Porter's Comedy Shed in the Woolshed bar on Parnell Square. Prepare to have your sides split as this upcoming Dublin comedian will have you in fits of laughter. Doors open at 8:30pm and the show starts at 9pm. And it's all free! 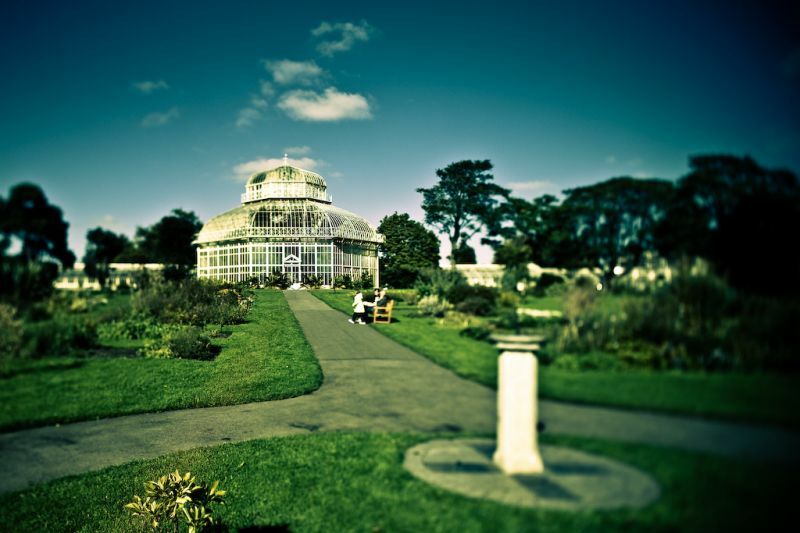 Located just outside the city centre the Botanical Gardens are a beautiful no matter which season it is. Rose gardens, Sunflower mazes and amazing greenhouses are what make this sleepy botanical gardens so enchanting! Don't forget to look for some squirrels. There's pretty much live music on in this pub all day, this is partially due to the fact it's smack bang in the middle of Temple Bar, Dublin's 'cultural centre', otherwise known as the tourist area. 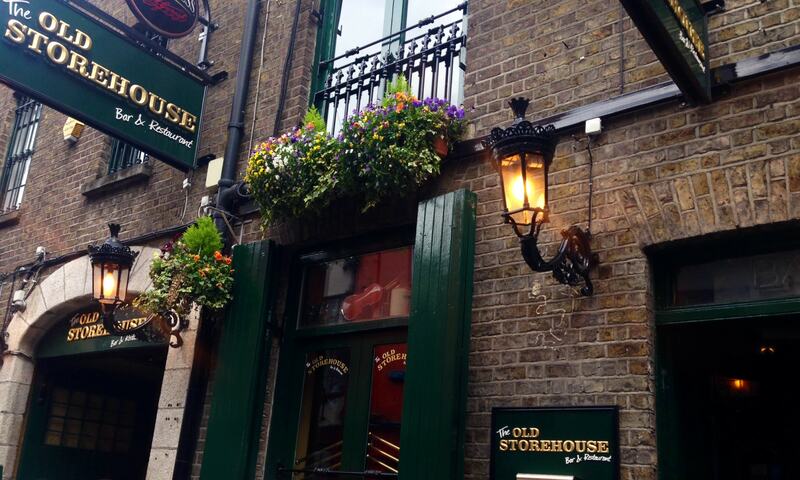 But this place shouldn't be overlooked on a trip to Dublin. The musicians they have are top notch, and they pour a fantastic Guinness too! This is a '99 cone'. 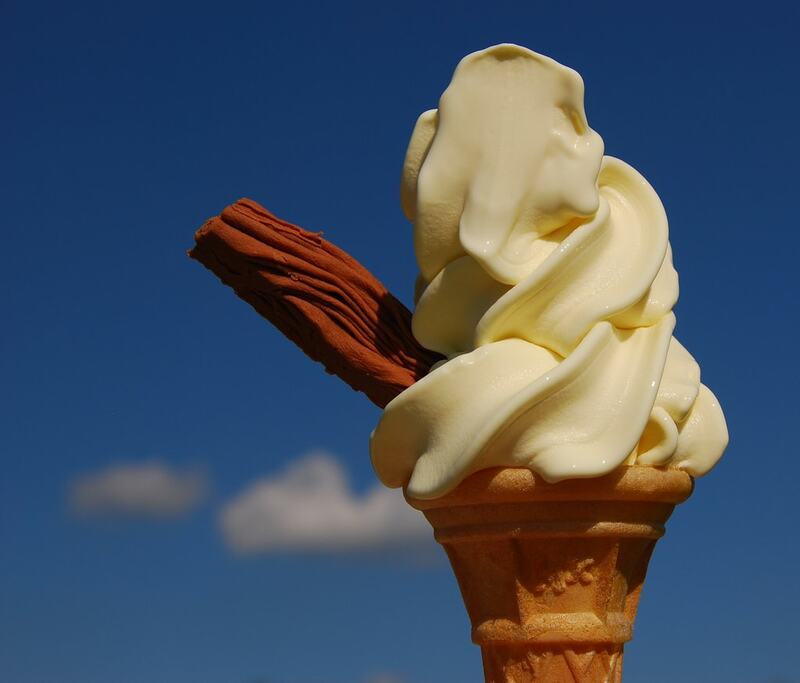 It is simple a swirled vanilla ice cream with a flake. It used to cost 99 pence when Ireland used Irish punt as currency, pre-2002. It's one of the nation's favourite foods, and although it's cost around 2e now we still gobble it up every time we're by the seaside. 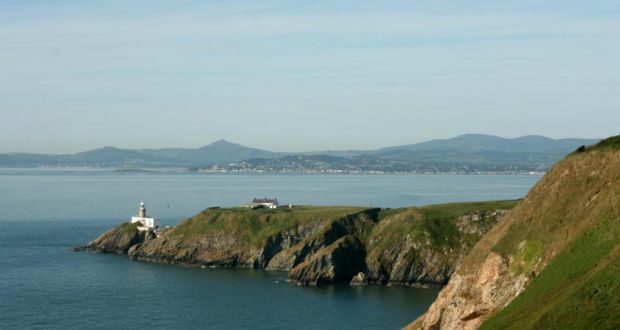 Howth Head is a bit far from the city centre, but easily reached by 31a/b bus route and has the best view of Dublin bay. Walk on down to Howth harbour, a cosy seaside town, it makes for a great cheap day-trip. The Irish are famous for their warm hospitality. So it's no wonder why tourists are welcome in the President's house. In Dublin on a Saturday? 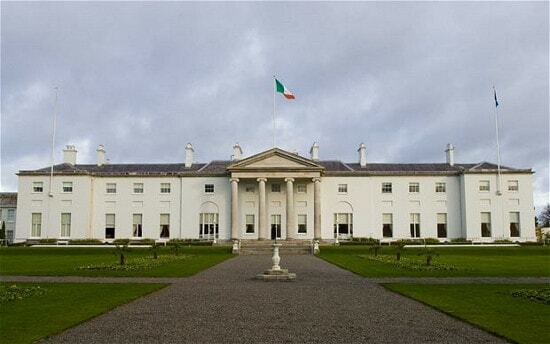 Make sure you catch the free tour of the Irish President's house. The tour begins at 10:30am and tickets are given on a first come first served basis at the Visitor Centre. So make sure you get down there early! You find out more here. 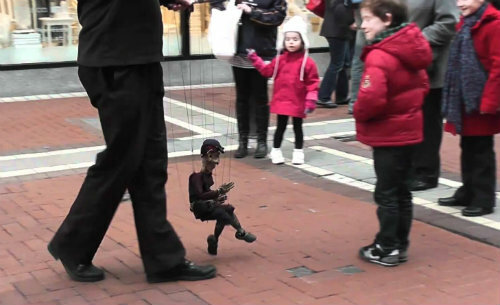 Day or night there is always some kind of street performer on Grafton Street. Whether that be a lad with a guitar, a puppeteer or people juggling fire. There is always something on. Especially on the weekends! It's worth taking an hour or so to be entertained by these incredible street performers. Don't forget to give them a tip! 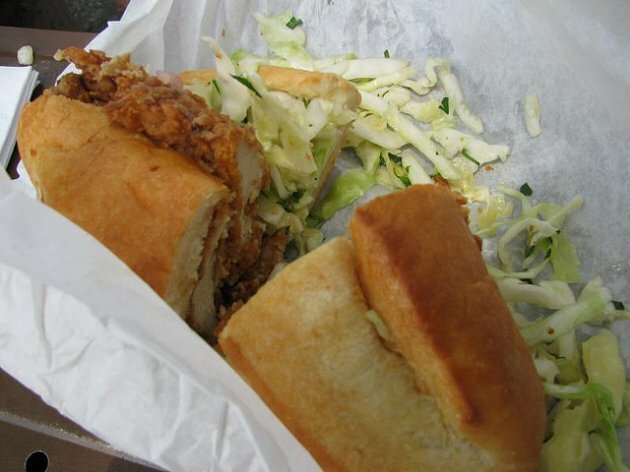 Treasured by the nation, the chicken fillet roll has a spot in everyone's heart. It may not very gourmet, but damn is it delicious. So make the choice, plain or spicy chicken as your base. Then choose you toppings. Then dive in! You'll be so thankful you tried it! You can get a chicken fillet roll in almost any grocery shop with a deli, and they're usually between 3-5e depending on how many toppings you want. 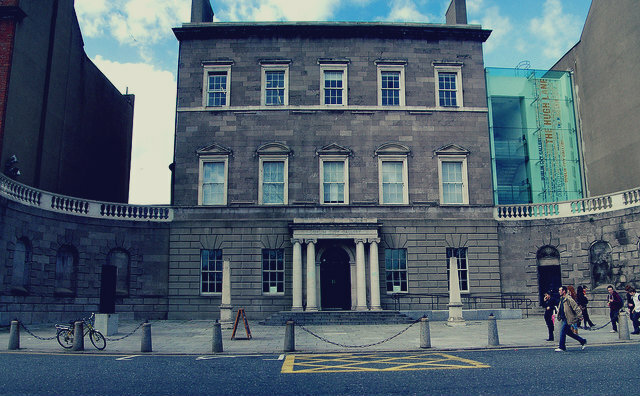 Check out painting from Monet, Turner and Francis Bacon at The Hugh Lane gallery situated on Parnell Square. If you're a bit of an art fanatic you'll be delighted to know that The Hugh Lane gallery is completely free! So feed your brain and check it out! A perfect place to go "knacker drinking" as the locals call it or drinking in a public green space as it's more commonly known. Either drinking by the Pavillion pub in Trinity College is one of the most popular spots to chill out with a couple of beers with friends. So grab some new hostel buddies, a four pack of beer you can get in grocery stores for €5 and head down! 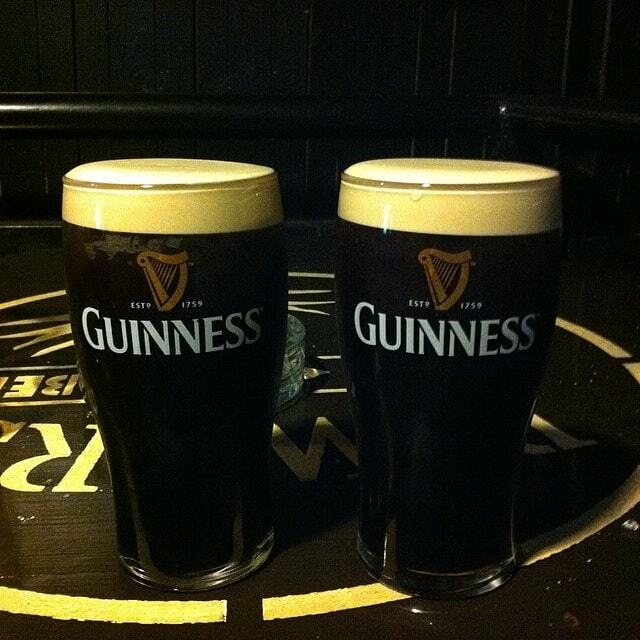 Although it may not be that sunny in Ireland, we do love to treat ourselves. 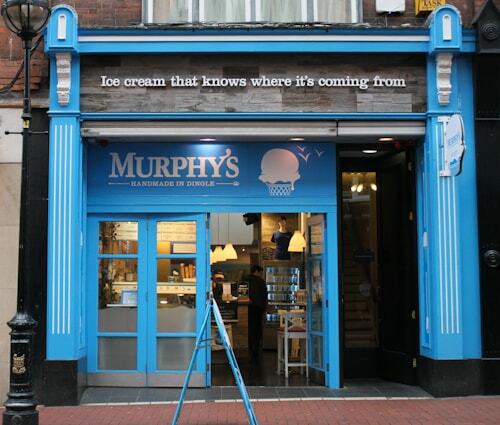 Murphy's Ice Cream Parlour opened it's doors a few years ago and have been booming since! This is down to it's unique ice cream flavours such as brown bread, sea salt and Dingle rum. The best part is that it's 100% Irish and 100% handmade! You can find their shop on Wicklow Street right in the city centre. Plus you can grab two small scoops for €3.80. Not bad, not bad at all. Now the price of Guinness depends on the bar you go to/what time of day it is. Either way it's around the €5 mark. But what's a trip to Dublin without a pint of the black stuff! Drinking Guinness isn't as touristy as you might think it is. It's a favourite amongst the locals, including myself! The only bad thing about is that once you've acquired a taste for you'll never find a decent pint of it anywhere off the Emerald Isle. So make the most of it! On that note, Ireland isn't all about the Guinness. The craft revolution is taking place and Dublin is embracing! 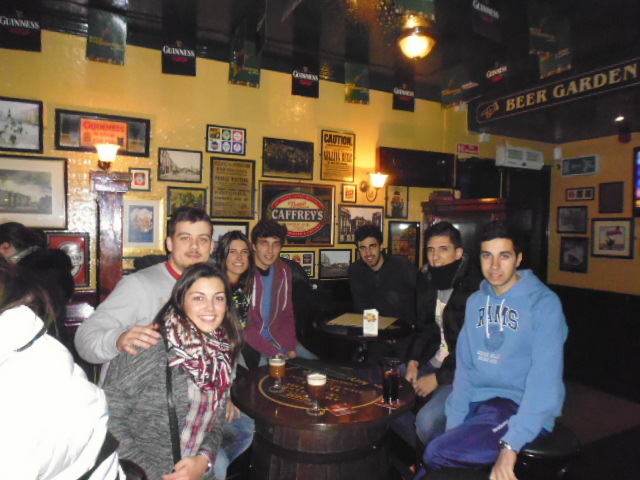 You can learn all about Dublin's brewing legacy on HostelCulture's free brew legacy tour! You can sample some of the good stuff too! Who said learning isn't fun? Learning is always fun when drinking is involved. One of Dublin's, if not the most, beautiful park. 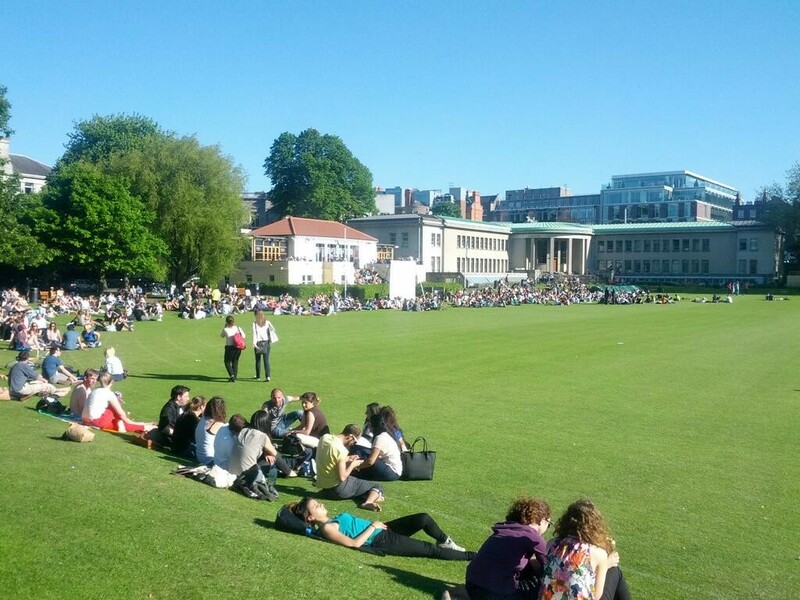 Come rain or sunshine you'll always find Dubliners chilling out here. Sure why wouldn't they? 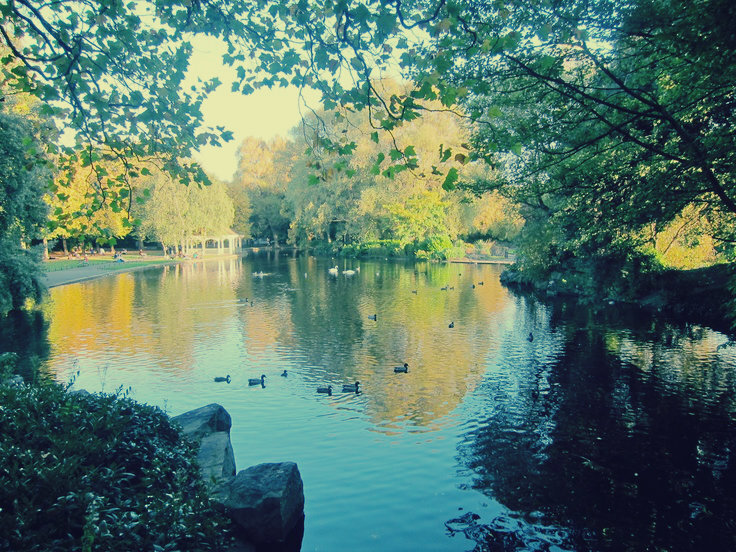 Between the gorgeous green trees, vintage bandstands and adorable ducklings it'd be a shame not to go for a stroll during your stay in Dublin. Plus feeding ducks is a blast no matter what age you are. 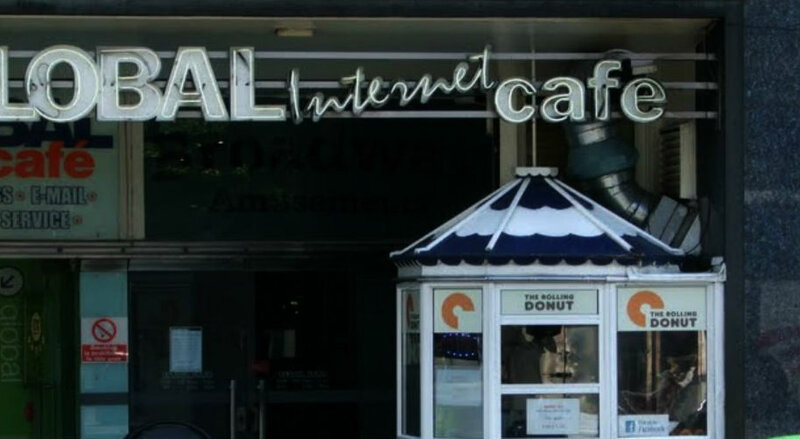 Now that quaint little kiosk pictured above may not seem like a big deal. But it's Dublin's best-kept secret. The Rolling Donut has the best gosh darn doughnuts in Dublin, and they're dead cheap too! You can get one for 60c or six for just 3e! So it's the perfect snack in-between sightseeing. This little gem can be found on O'Connell Street (pictured above) and on Aungier Street. 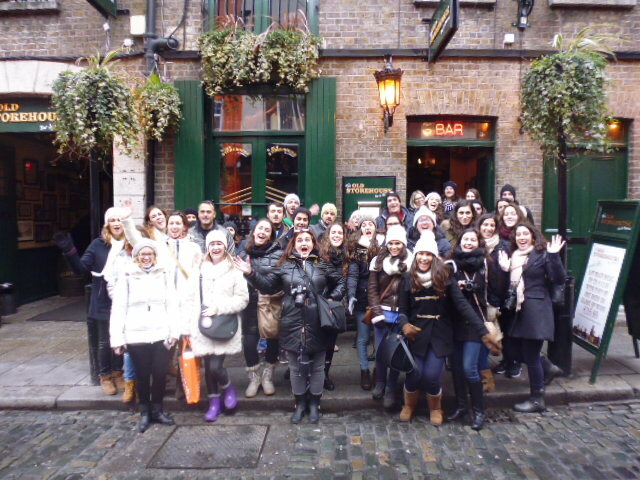 Walking tours are definitely the best way to discover a city so why not join HostelCulture's free walking tour, meet other backpackers and discover Dublin with a local guide! Have an amazing time guys!